*Breathes Deep*, see that right there is what you will do when you inhale the “breath of fresh air” that is REAL HIP HOP STILL EXISTS. 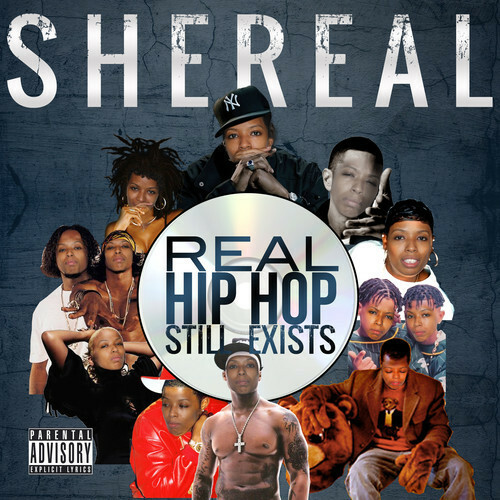 She Real is back with her fourth mixtape entitled “Real Hip Hop Still Exists”! This mixtape provides a balance of energy, sincere lyrics, wordplay, and technique.